How do I decide what major/career is for me? I know where I am headed, but how do I get there? What skills should I develop to be successful? 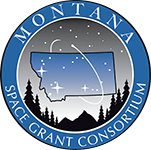 All Montana STEM college students are invited!